Search Engine Optimization can be an arduous task, but it doesn’t have to be. 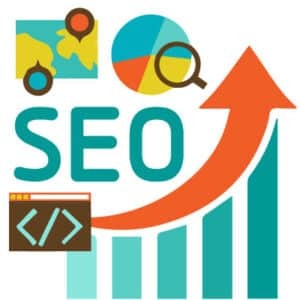 With our Search Engine Optimization + Realtime Search Engine Ranking Reporting, we provide you with a remote SEO manager who expertly researches and integrates the most highly searched, relevant keyword terms in your site to help raise your pagerank across multiple search engines. We then provide you with monthly reports that show you how and where your site is improving in the rankings. Get a FREE Ranking Analysis Report of your site, and then look over the results to see if BluErth can help you reach your Search Engine goals quickly and efficiently. 100% of our clients see significant improvement! Most of our clients have achieved placement on the FIRST PAGE of Google within 6 WEEKS! 93% of all online experiences begin with a search. How can you achieve higher rankings + create real, measurable results? 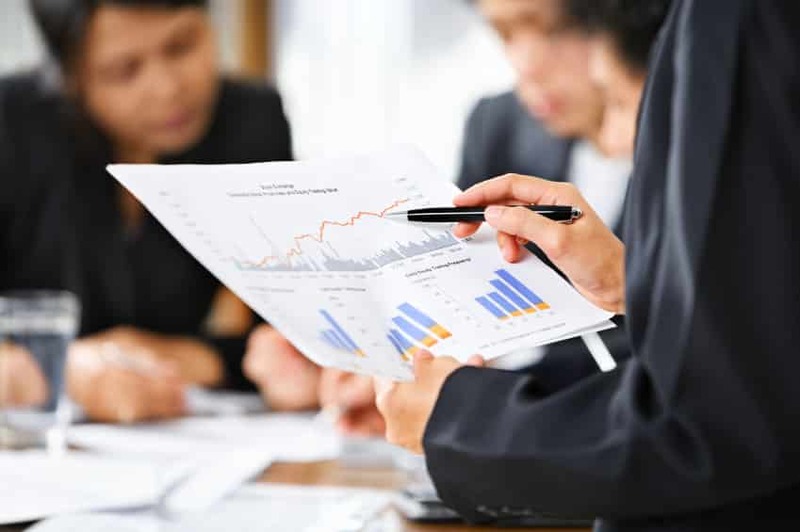 Monthly reports deliver clear results that you can measure over time. It’s common knowledge these days, that a strong Search Engine Ranking can greatly increase your site’s traffic and visitors –and as a result, the amount of business you receive from your site. This traffic is also known as Organic traffic, rather than traffic induced by the placement of advertising. Nearly 65% of all website traffic comes from Organic or natural search results. On average, organic traffic is responsible for more consumers finding your website than any other channel. The higher your ranking, the more traffic your site will attract. Our goal is to get your site ranking in positions 1, 2 and 3. This process begins with detailed keyword research for your website, along with a comparison of those keywords to the actual demand of recent 35 days of search requests. The keywords are put in top ranking order, and ideal metatags are then generated and inserted into the site. Once this is completed, a complete copy of your sitemap is directly inserted into the databases of the primary search engines – Google, AOL, Bing, Yahoo, and others. This greatly accelerates the primary engines’ index process, bypassing the current back log. 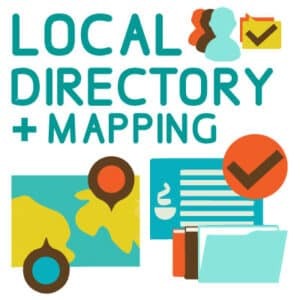 We then also hand submit the site to all of the remaining relevant search engines and directories, based on geolocation and language. Once this is completed, we generate a baseline Primary Search Engines Ranking Report, which shows your current position BEFORE the new update. Each month, we run the same report to evaluate the progress, and make adjustments. The site is then put through the same process again, and resubmitted. This process continues for the length of your subscription, and monthly reports are included in your subscription. Properly placed meta information, keywords and descriptions to maximize your visibility and increase your page rank across multiple search engines including Google, Bing, and Yahoo. Accelerate your page rank and increase site traffic with our Deep Indexing and Ranking Monitoring. 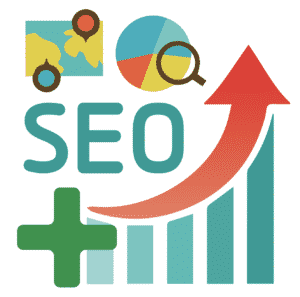 We guarantee your search engine rank will improve! 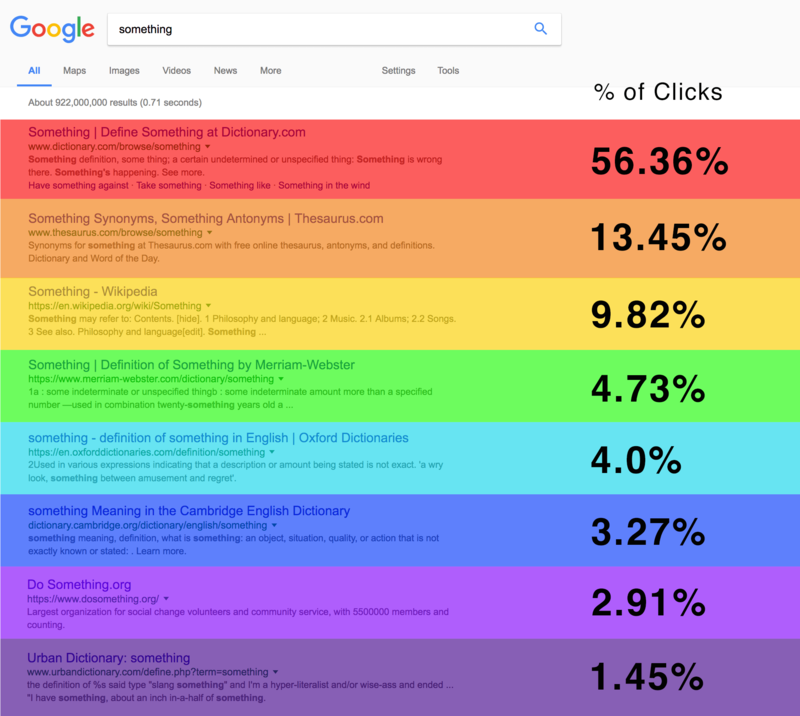 Monthly ranking reports are sent directly to your email inbox so you can see the results in your search engine rankings and which keywords are earning the most attention! A 12-month service contract is required. Accelerate your page rank and increase site traffic with our Deep Indexing and Ranking Monitoring, PLUS monitor your competitor’s rankings as well! Four monthly ranking reports are sent directly to your email inbox that show you the detailed results of the search engine rankings and which keywords are earning the most attention, for your website PLUS your top 3 competitor sites. A 12-month service contract is required. This process adds your site to multiple local and regional maps (Google maps, in-car GPS systems, etc) and creates inbound links to your site – you choose how many links you want. More links = higher rankings. This is an add-on to Primary SEO, but has a more regional focus and is ideal for brick-and-mortar locations. Let us clean-up your existing citations, fix incorrect information & build new listings that boost your local authority in Google and make your location appear in map searches. Quartertly Reports are provided. Ready to see better results? 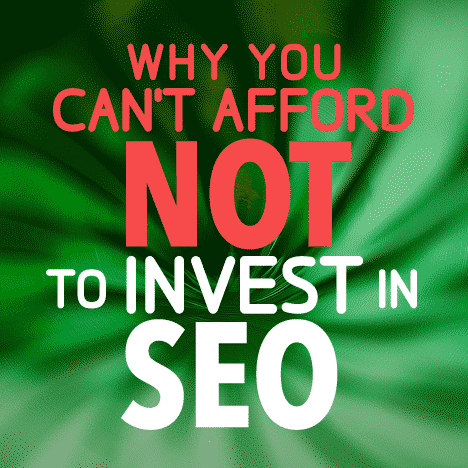 SEO takes time to bear fruit and isn’t a one-time endeavor. It’s an ongoing, organic process that requires periodic revisiting to ensure quality and relevant links. To suggest you should only strive to be high quality and relevant once wouldn’t be something you’d even consider in other aspects of your business. You can’t build up a positive search ranking overnight – you may not see immediate results, but you will see results! For some industries, it happens within 6 weeks, and for others it can take 2-3 months. That’s why our SEO is a 12-month program, because building up your ranking slowly and organically is the absolute best and most long-lasting way to improve your SEO. Sign up below to get a FREE Ranking Analysis Report of your site, and then look over the results to see if BluErth can help you reach your Search Engine goals quickly and efficiently.